Social media can be an avenue of great adventure for your website and branding. Positioning your brand as an industry thought leader and engaging in a social setting are important keys to the success of many brands today. Social networks are a place to take break from the boring "About Us" page and define the personality of your brand. 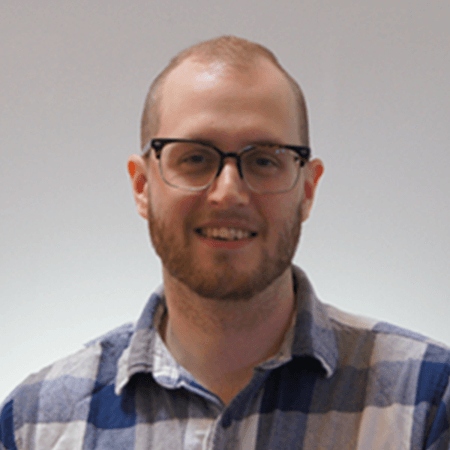 Using social media to make connections, update followers and tell the story of what goes on behind the scenes at your business in a lighter tone brings life and humanity to brands. What does that mean for you? 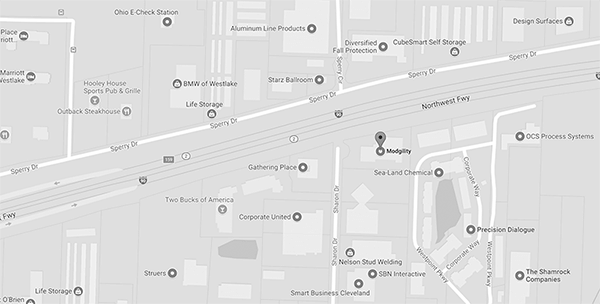 It means that your brand lives on more places than just your website online. That's where social media icons for website design come in to play. Implementing social media icons on your website is the path that takes visitors from your website to a more informal setting to learn about your company. 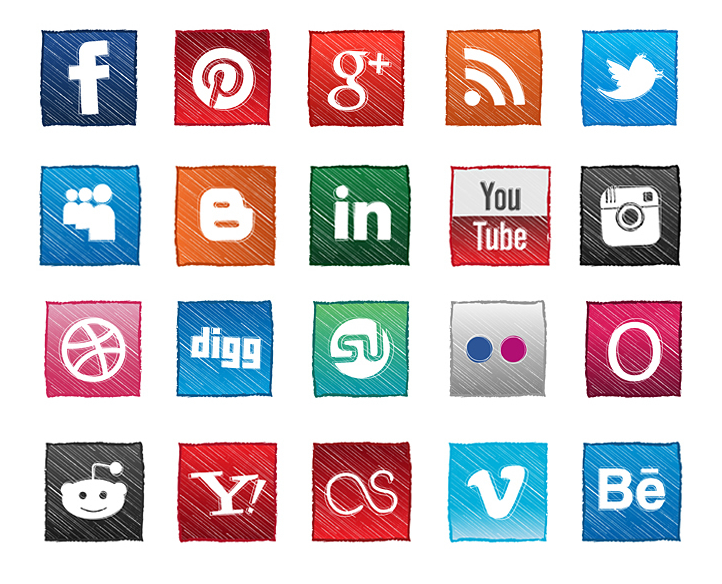 Social media icons come in a variety of different shapes, sizes, colors and every other variable you can think of. However, if you want to design a website that looks like it was professionally designed within the last year, your options are more limited. If this is the look you are going for, here are a few of the best options. There are 560 Icons in total included in the Premium Download. If you want further proof of this as the go-to style for social media icons on the web today, look no further than recent awwwards winners. There are quite a few that use icons of this style, but here are a few, just to show off. All these websites utilize the same style of icon, despite being in different industries and placing their icons in different places. It is a testament to not only web design, but to the utility and design of this particular style of social media icons. There is one other style of icon that is still used in some of the best website designs. Again, if you visit awwwards you will come across of few websites using a style found in the icon set below. In defense of Daniel's icon set, his set also includes a version of these icons without the circles as well as several other versions, including color options and transparent options. In fact, there are eight different sets contained in this one download and all in vector form. Here's an example to admire. Obviously this is a visually stunning website. The reason you would want to use social media icons with a solid circle background and a transparent logo is if the simple, solid, icon doesn't provide enough contrast. On this webpage, you can see that the Facebook "f" just wouldn't pop at all if it had no background. This style is a great alternative that can really make social media icons pop off a website's dynamic or darker background. What If You Want to be Different? I'm glad you asked. 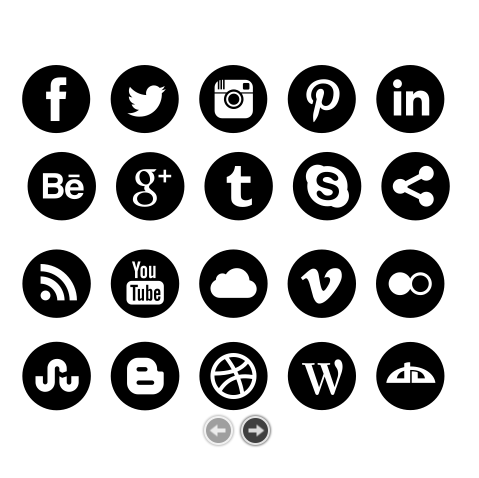 If you don't want to follow the crowd, your options of social media icons for website design really open up. These types of icons are hyper-stylized and provide more depth. This is definitely a style that goes better with certain website designs more than others. 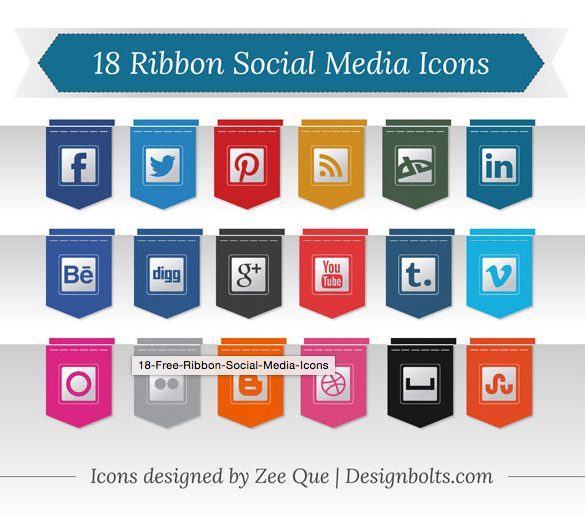 This particular set includes 40 social media icons, inspired by Google's new visual style. Each icon comes in four different sizes (32×32 px, 64×64 px, 128×128 px, 256×256 px) and is optimized to align perfectly on a pixel grid. Got more of an artsy or retro feel to your website? These icons are for you — and happen to be my personal favorite that I have found. 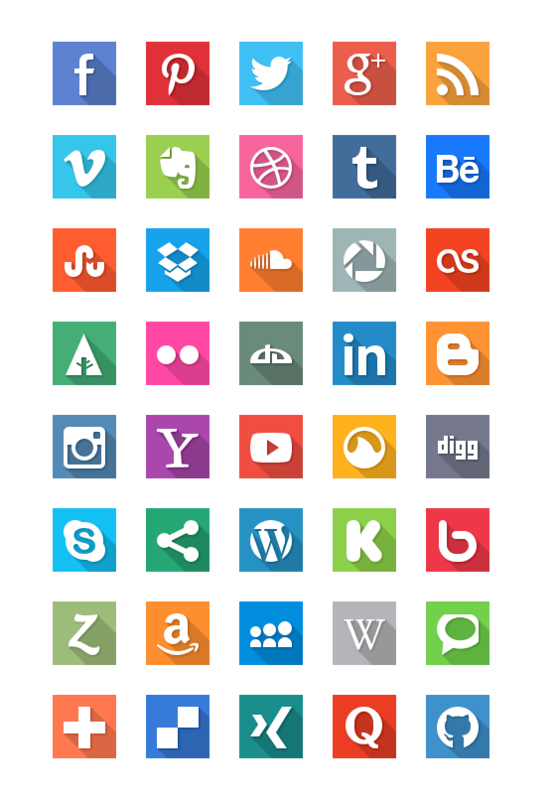 Sketchy is a colorful icon set for all major social media and frequently-used blogging platforms, including Facebook, LinkedIn, Blogger, Flickr, Google Plus, MySpace, Vimeo, YouTube, Reddit, Vimeo, Yahoo!, RSS and more. This icon set blends well with blogs or sites in ‘hand-sketch’ style (hence the name, Sketchy). Looking for something with a little more flair or going for that tabbed look? Here you go. These can be placed in either the header or the footer as a way to maybe not-so subtly attract visitors' attention to your social media icons. Straight old school vibe and I'm loving it. 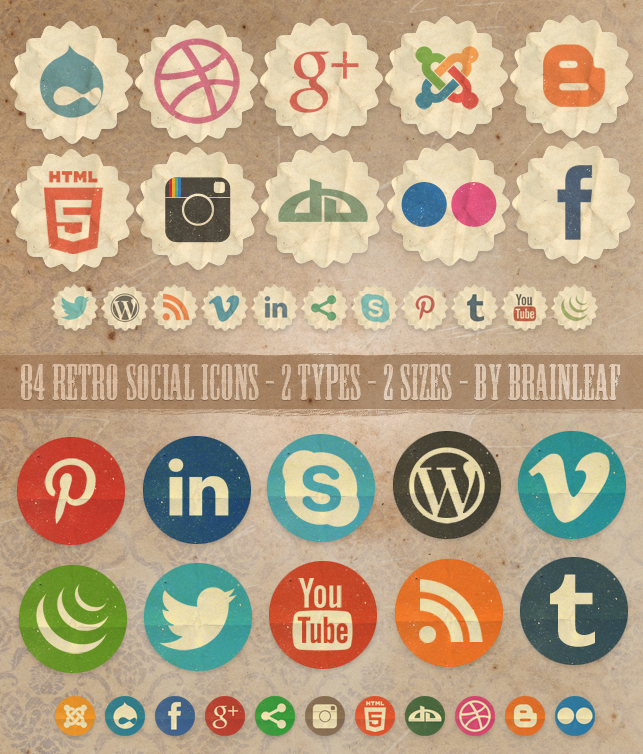 While clearly not for everyone, this icon set is the best there is for those retro-hipster websites. There are hundreds, maybe even thousands, of social media icons out there on the web by now and most of them are good choices. The examples shown and described above are the ones that stick out to me as the best options for web design in 2015. Some them are more versatile than others, but just make sure they are visible wherever you use them and they will do their job.